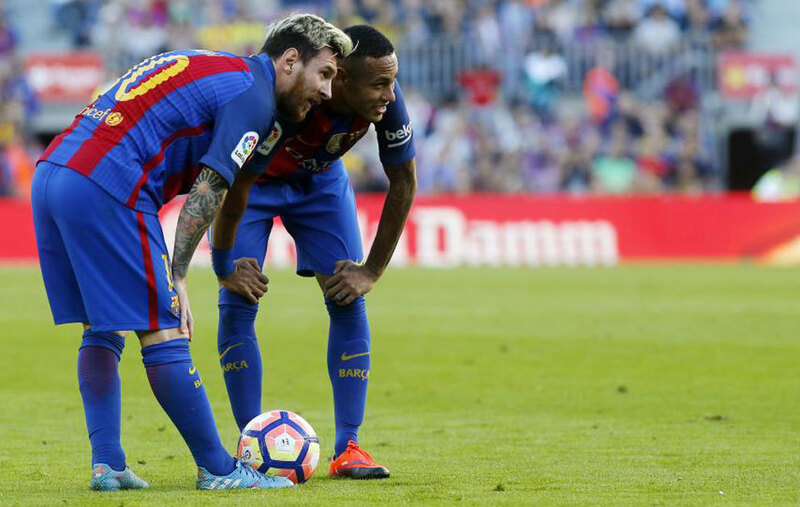 Against Deportivo, the trident of Lionel Messi, Luis Suarez and Neymar was at its best, and even though the Argentine only played in the second half, the trio getting some minutes together under their belt will go a long way in preparing for the decisive clash against Manchester City on Wednesday at the Camp Nou. In fact, the Barcelona No. 10 didn’t need much time to accustom himself to the pace of the match, scoring on just his third touch back. Suarez, for his part, showed why he is one of world football’s deadliest strikers, using movement to create space and netting a goal only he is capable of. Neymar may have passed under the radar, but his two assists prove he too is ready to face the Citizens defence. With Iniesta rested, the Blaugrana attack should be in full force on Wednesday, with Messi hardly missing a beat since returning from injury.